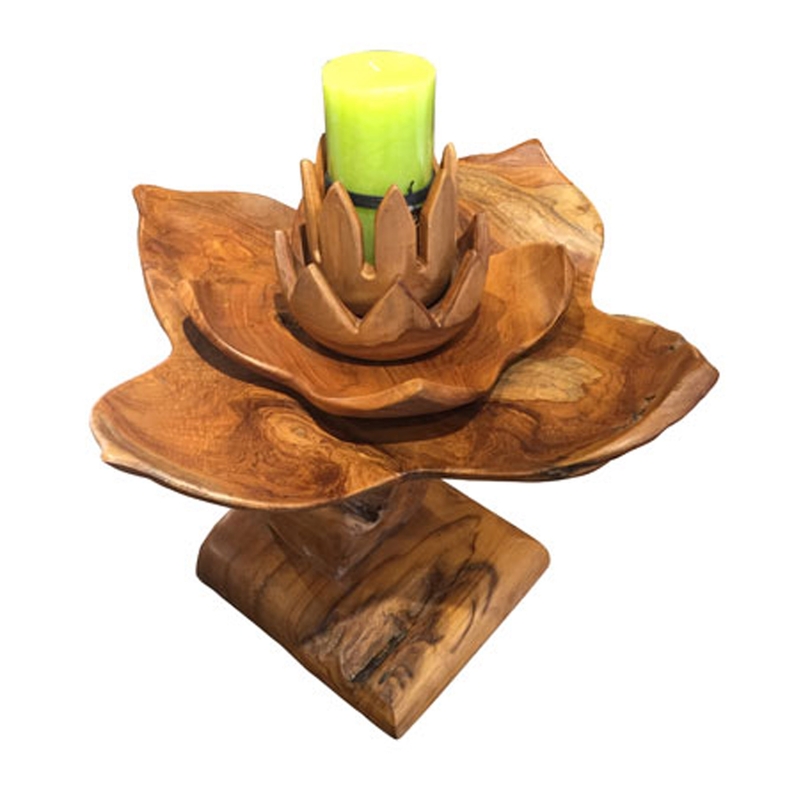 Introducing this beautiful Teak Root Flower On Stand Wood Carving. This wood carving features a gorgeous design of a flower on a stand, a design that will be sure to stand out and grab attention. This piece is crafted from Teak Root and Wood, enhancing its modern design whilst also making it look very homely.